Du Rhône Chocolatiers have opened their very first store in the country in Mumbai on the Peddar Road and they are elated to bring their Geneva legacy to India. With more than a 100 years of expertise in crafting authentic Swiss chocolates, they are bringing their range of gourmet chocolates to Indian connoisseurs in association with Liberty Luxuries Pvt Ltd. 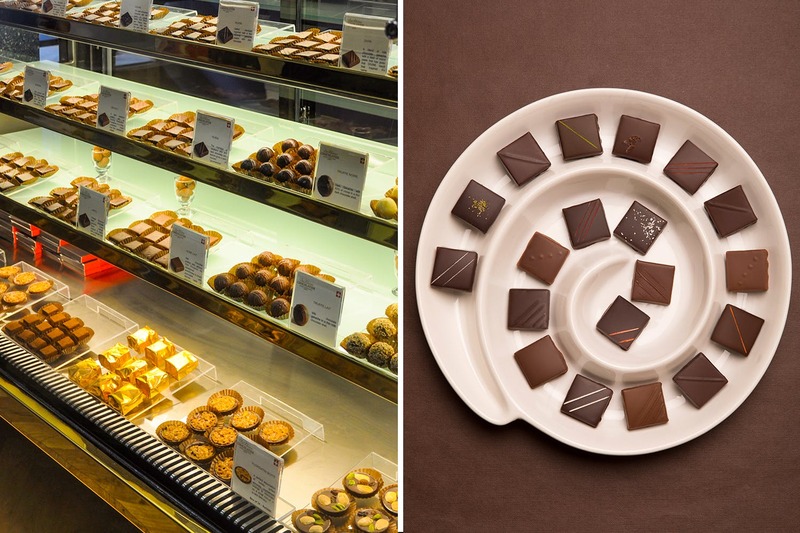 Handmade pralines, truffles, mochas, and other special chocolates their flagship store is a must visit. Du Rhône chocolates are not your regular bars. These are passionately crafted cocoa treats that have been researched upon in the laboratories by some of the best chefs of the world. With their headquarters in Geneva, they have expanded to Dubai, Shanghai, Riyadh, Taipei, New York, London, Hamburg and Berlin. “India is where we’ve always wanted to bring Du Rhone Chocolatier! Indians have always loved luxury and have a historic penchant for handcrafted confections,” says Federico Marangoni, the CEO of the Chocolatier. Coline, a dark ganache with 70% cocoa beans from Brazil and Papua New Guinea, and Mocca Glacé are their signature preparations that have won awards and honours world over. Indulge in the goodness of Du Rhône chocolates that make for a statement gift, be it any celebration. Thanks to the roaring response, they are looking to open their next store in Delhi soon.